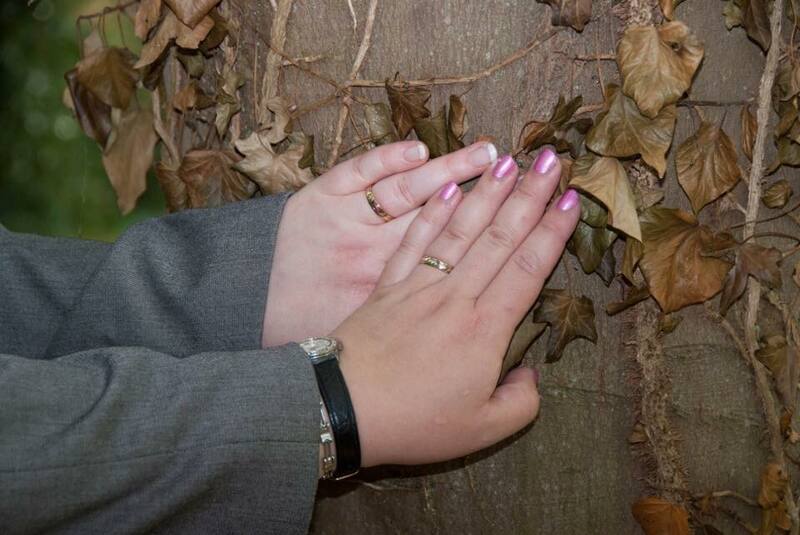 Roundwood is the ideal venue for your civil ceremony as we are licensed for marriage and civil partnership ceremonies. Roundwood is temperature controlled for your comfort. We are also delighted to be able to offer you the option of a duo ceremony in your choice of locations. 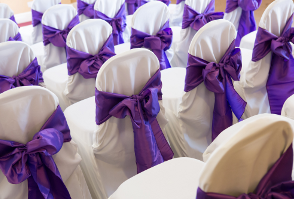 Your legal ceremony and wedding vows would take place within our licensed function room (this can be a more intimate event with just nearest and dearest and can be as casual or smart as you prefer). This is then followed by a blessing with all your guests in either in our private and secluded garden adjoining the function room or in the woods located within our 7 acres of natural grounds. 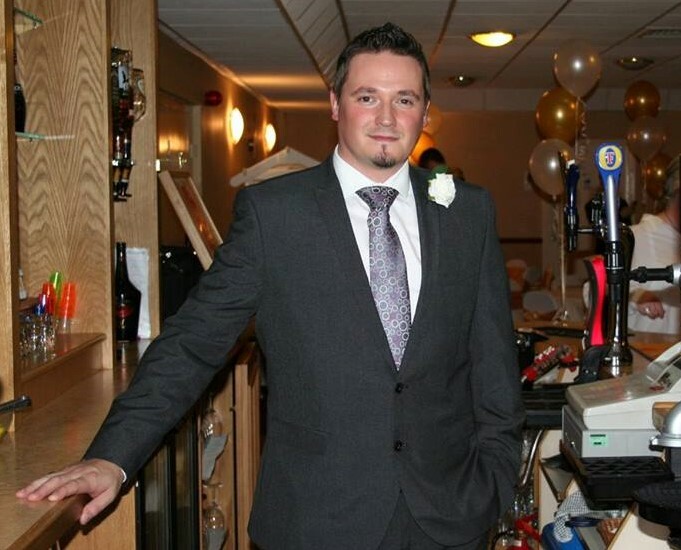 Our in house Master of Ceremonies will organise your day for you including music of your choice for your entrance and exit and making sure everyone is where they need to be when they need to be there. 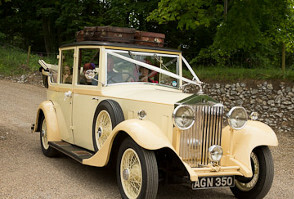 Our friendly and experienced staff can talk you through the whole of your big day, ensuring everything runs smoothly. At Roundwood we can offer discounted inclusive packages or self build your day to your requirements. 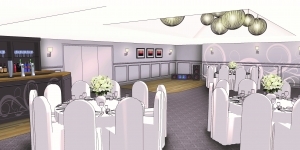 for more information or to book the venue for your Civil Ceremony, we would love to help you!